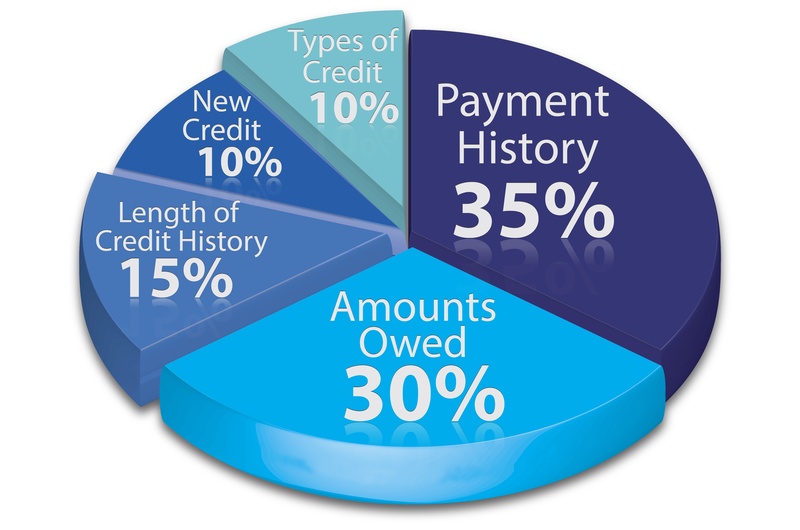 The credit score scale ranges from 300 to 850. 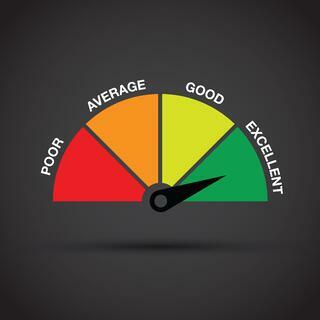 Where a person falls on this scale will tell their lender a lot about their financial behavior and risk. Generally speaking, a score under 600 is considered bad and will be difficult to secure financing with. 740 and above is considered very good and will help you attain the best rates possible. However, you don't need to have 740+ to get decent rates. The 700-720 range is where lenders start offering more attractive rates. Why do lenders care so much? Imagine this: Say you've got some extra cash that you'd like to lend and make a return on (you savvy investor, you). A potential client comes to you with a 550 credit score and wants to borrow $10,000. Based on the factors we mentioned earlier, it is not unlikely that the reason this person's score is low is due to late or missing payments and/or outstanding balances. Would you feel comfortable risking your $10,000 with this client? Conversely, how would you feel about your odds when lending $15,000 to someone with a 720? Chances are you'd probably feel more comfortable lending more money to someone with a proven track record of timely and complete payments than you would a smaller amount to someone with the opposite track record.